Chris’ interest in health and fitness started when he was introduced to competitive long distance running during his first undergraduate degree. Having also grown up playing both competitive baseball and hockey, Chris also has a passion for athletics. After completing his undergraduate degree in Kinesiology at the University of Waterloo, his passion for athletics helped guide him towards completing a second degree in Athletic Therapy at Sheridan College. During the duration of completing both degrees Chris worked as a strength coach at a private health and fitness center where he gained valuable experience in the health and fitness industry. 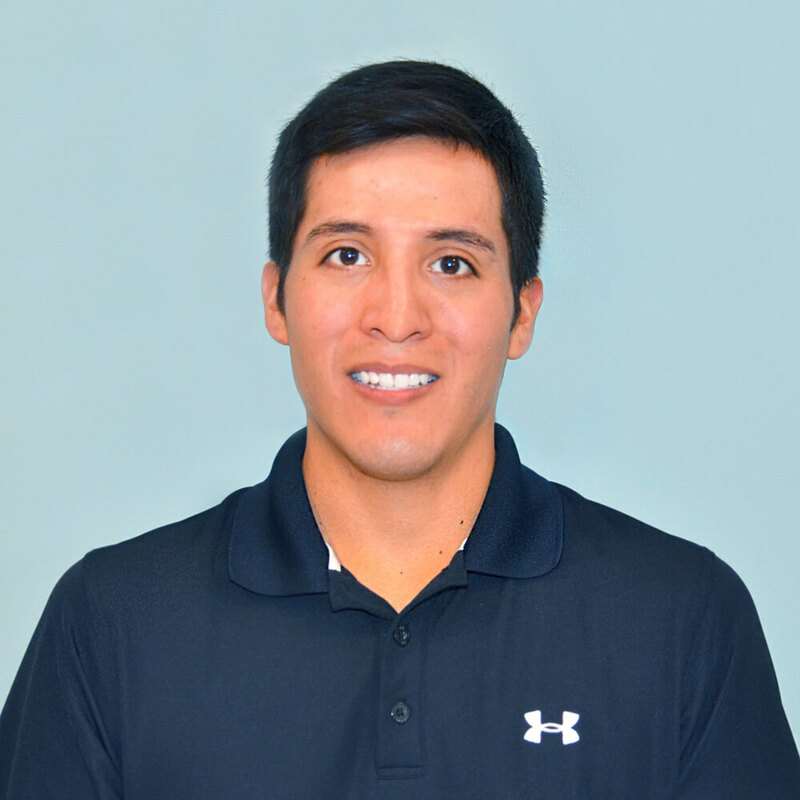 As a Strength coach and a Certified Athletic Therapist, he has been able to gain experience in various health, fitness, and rehabilitative environments, working with populations of all ages from teens to seniors and individuals of all skill levels, including amateur and professional athletes. As an Athletic Therapist he has had the opportunity to develop his field and clinical skills in a variety of different environments both on and off the field. This included spending a season with the Hamilton Tiger Cats Football Club of the Canadian Football League.